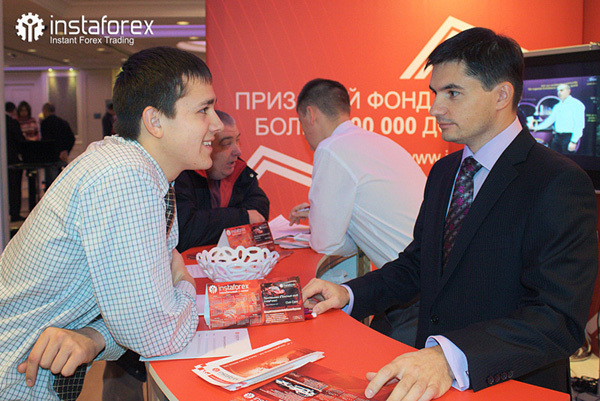 ShowFx World financial exposition took place on November 17-18, 2012. 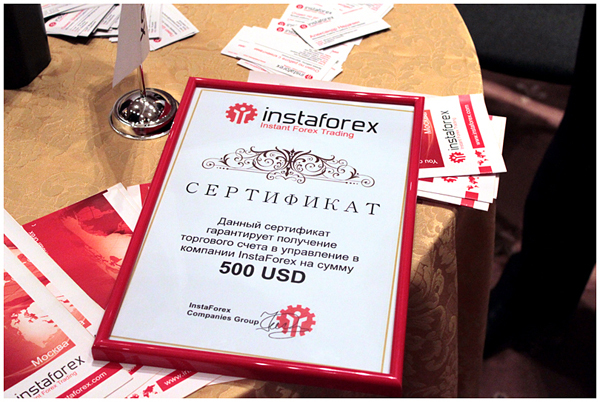 InstaForex Company was the title partner and the participant of this event. 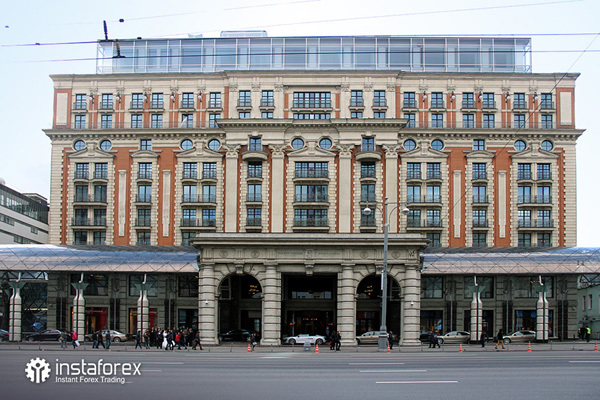 Exhibition in Kiev proved to be a great chance for introduction of company’s services and offers as well as it gave an opportunity to meet potential and current clients. The guests were very interested in company’s booth and asked many questions about innovative broker’s services, bonuses and ways of funds replenishment and withdrawal. 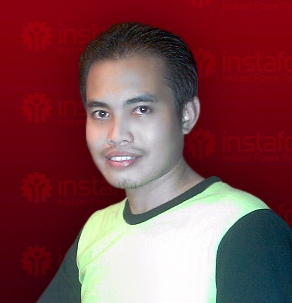 Every visitor received InstaForex Club card which enables to accumulate bonuses up to 40% for every replenishment. 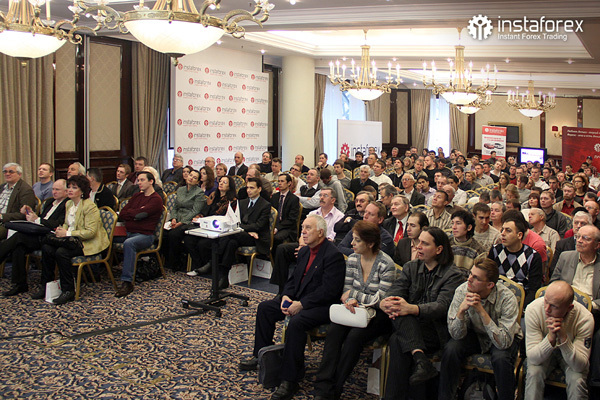 Official program was accompanied by the performances of well-known specialists in the field of market analysis. The guests readily participated in discussions of speakers’ reports. All the visitors enjoyed the solemn award ceremony of Miss Insta Asia 2012 finalists. Ekaterina Nagornaya was chosen as the most beautiful lady and got the crown together with $20,000 prize money. Five other winners shared the rest of the prize pool. 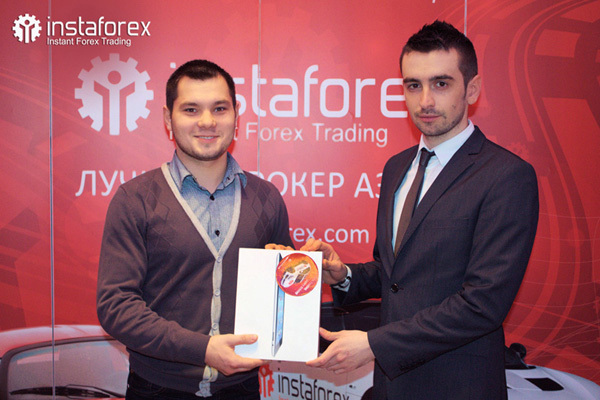 As a part of exhibition, InstaForex raffled off valuable prizes and bonus accounts. 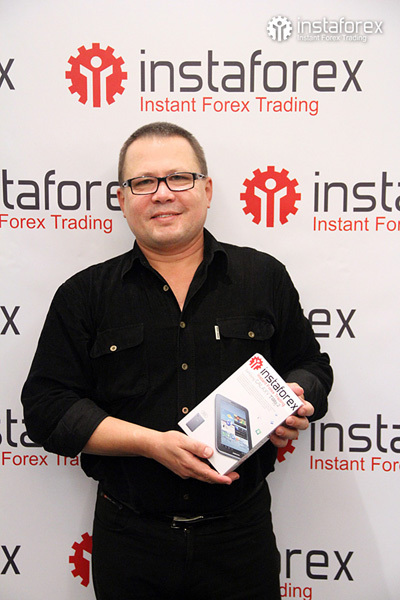 Some of the guests were lucky to get three $500 bonus certificates, and fancy mobile devices such as iPad, iPhone, and Samsung Galaxy Ace 2. 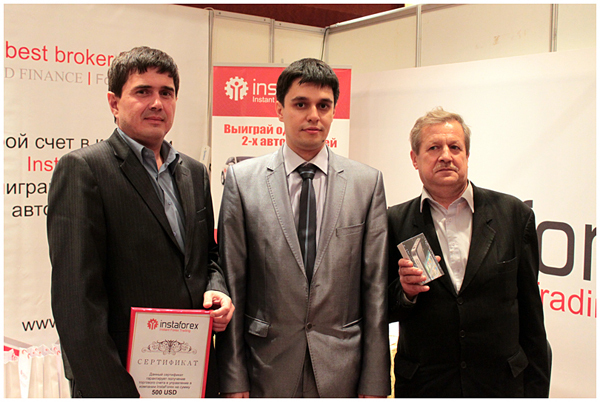 InstaForex Company expresses its appreciation to ShowFx World administration for high-level organization of exhibition in Kiev and also thanks all the visitors for their attention and participation in promo campaigns. 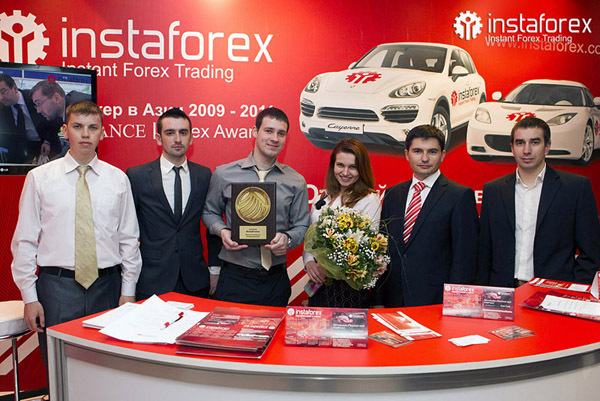 InstaForex hopes to see you again at the next financial event!